Nicholas has been learning about addressing an envelope, parts of a letter and how to write a good thank you letter. He knew some of the basic parts already but had never actually done this himself. 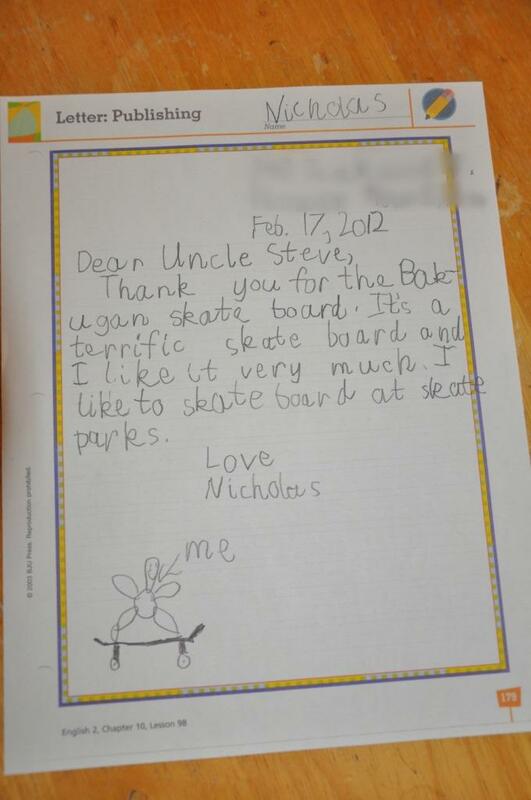 As part of his school work, he decided to write a thank you letter to his uncle for the skateboard he gave him at Christmas. 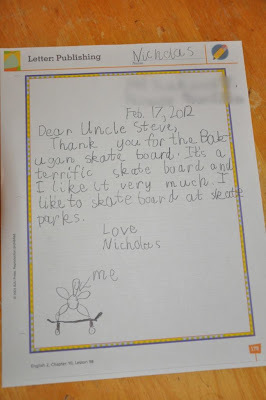 Although Nicholas doesn't usually like the physical act of writing, he never complained about writing this because he was so excited to be writing to his uncle. Here's his thank you letter complete with illustration. 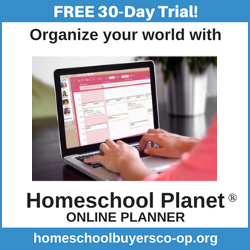 He rushed to complete the envelope himself and grabbed a stamp before running out the door to put it in the mailbox before the mailman came by. I'm surprised how much fun he had learning about envelopes and letters. I'm going to work on a little letter writing box for him with paper, envelopes, stamps, pens, and a list of family addresses so he that hopefully he will be more encouraged to write a letter anytime he wants to. 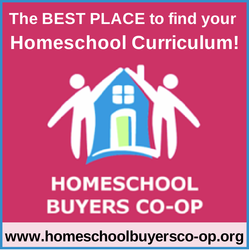 This is a very nice sample,tips and guidelines on how write a formal letter.Thanks for sharing it with us.I'm pretty sure a lot of people out there will find this blog of yours very helpful.